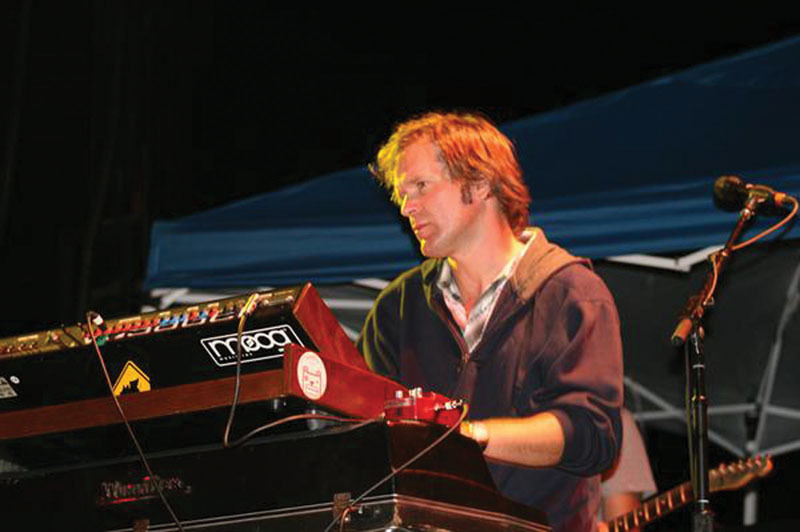 Bill McKay, formerly of Leftover Salmon and Derek Trucks Band, will be playing tonight at Shakedown Bar in Vail Village. $10 cover. Doors open at 9. Call 970-479-0556.